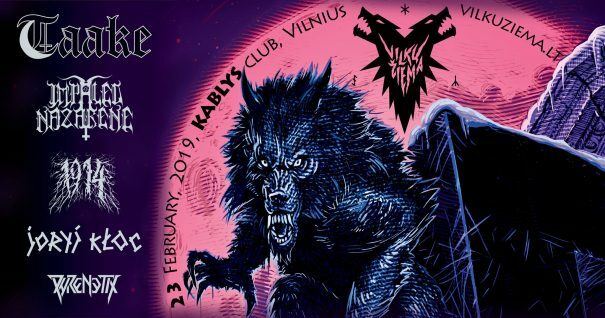 Winter of Wolves 2019 will take place at Kablys in Vilnius, Lithuania on February 23rd, 2019. 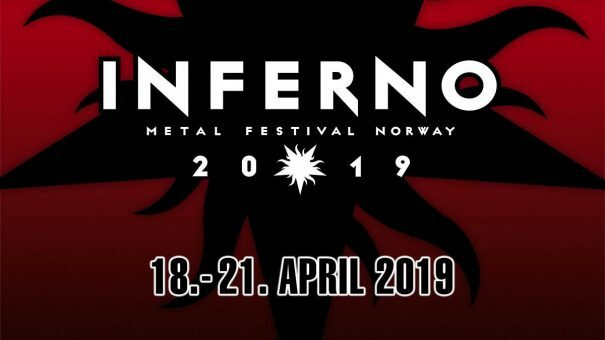 Impaled Nazarene, Taake and 1914 are among the bands that will perform at Winter of Wolves 2019 festival. Dark Days Of Stockholm 2017 will take place at Kraken Sthlm in Stockholm, Sweden on April 7-8, 2017. 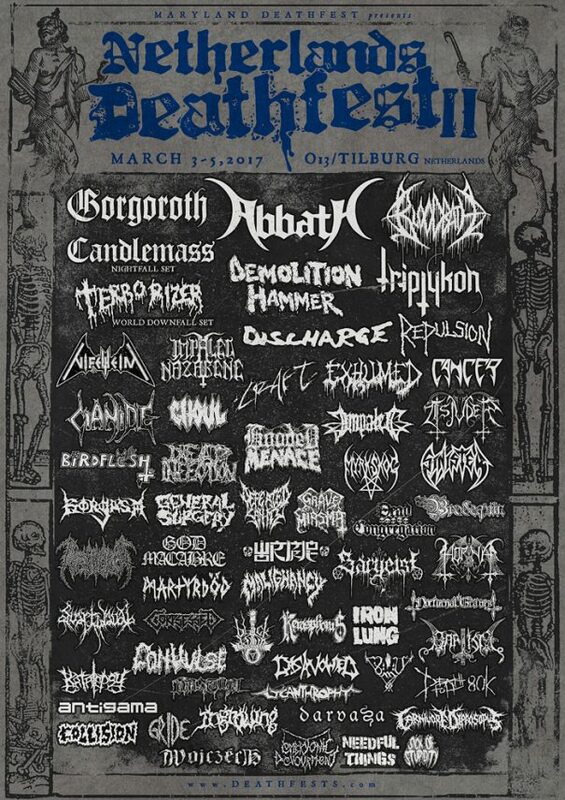 Inquisition, Cancer and Impaled Nazarene are among the bands that will perform at Dark Days Of Stockholm 2017 festival. Carpathian Alliance will take place in Ukraine, Lviv Region, Volosianka Vlg., “Zakhar Berkut” on July 25-27, 2014. Borknagar, Finntroll and Impaled Nazarene are among the bands that will perform at the Carpathian Alliance 2014 festival.